Rultract Incorporated will be exhibiting at the 55th Annual Meeting & Exhibition in San Diego. Visit us at Booth #505. This video contains background information for STS University Course 8: Complex Chest Wall Issues for the Thoracic Surgeon: Reconstruction After Tumor Resection, Pectus Deformities, and Rib Fractures. For more information, visit http://www.sts.org/meetings/sts-annua…. 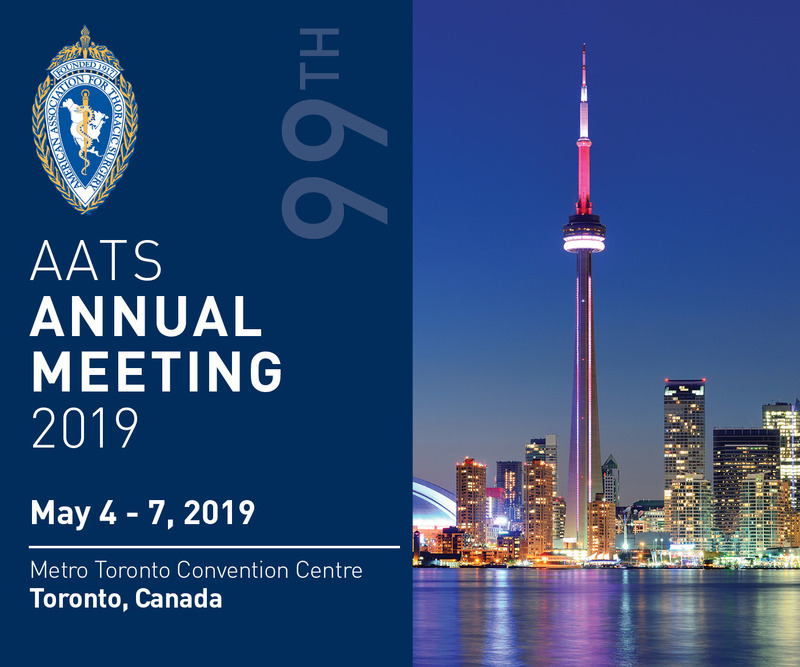 Rultract Incorporated will be exhibiting at AATS ini Toronto. Visit us at Booth 1033. Rultract Incorporated will be exhibiting at IAHCSMM in Anaheim, California, April 29-30 . Visit us at Booth #446. Learn how to get additional continuing education credit for sterile processing professionals.